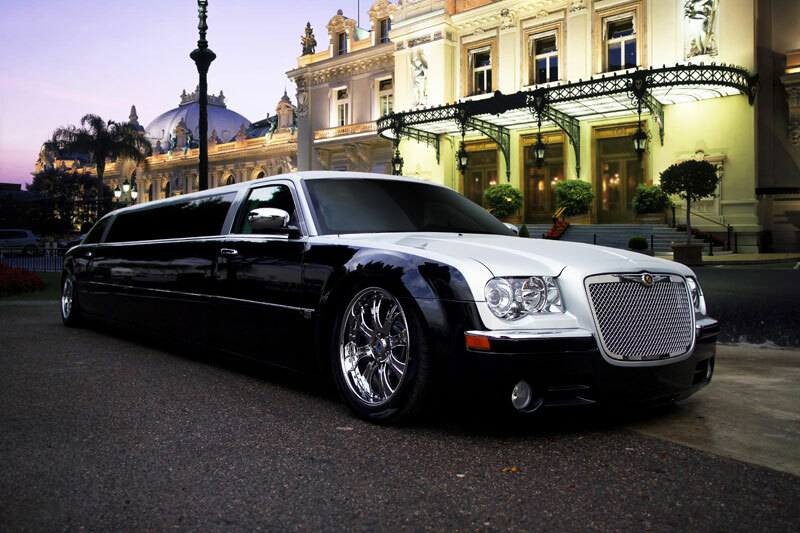 Lowcountry Valet & Shuttle Co. takes the headache out of group transportation in Columbia, South Carolina area, especially airport transportation. We understand how vital this aspect of your program is. There’s nothing like an efficient, friendly airport-to-hotel experience to put attendees in the right frame of mind for the program they’ve arrived for. 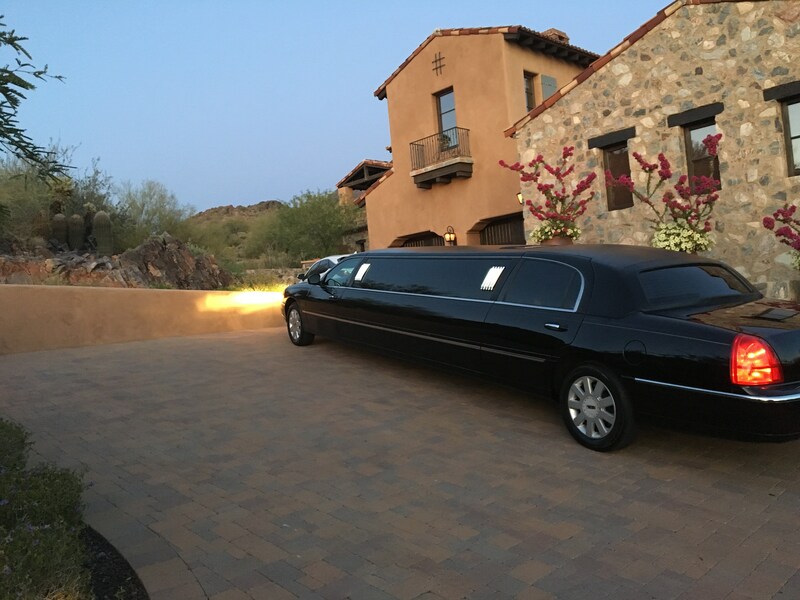 We not only manage your arrival and departure manifests, we handle the unexpected changes that so often arise with airline travel as well. Rest assured that your attendees will be treated as if they were the only one and with the level of service you expect. 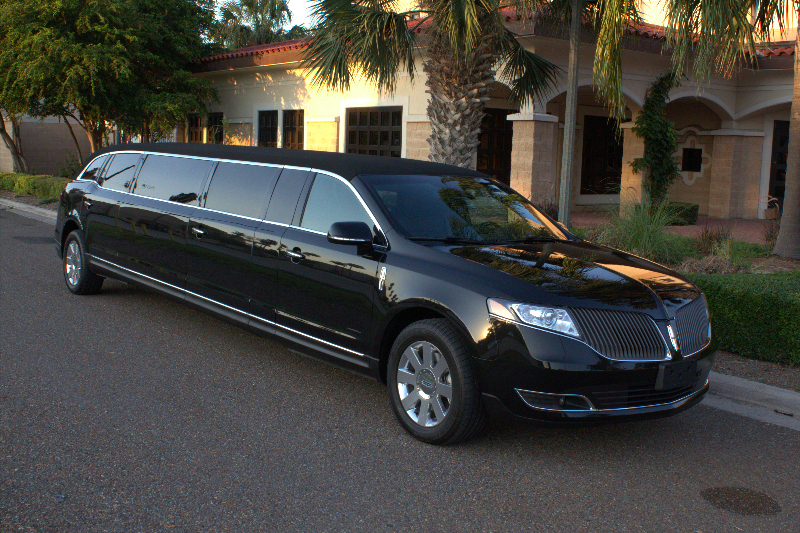 Lowcountry Valet & Shuttle Co. will make sure that they get where they need to go, on time, and with a smile. 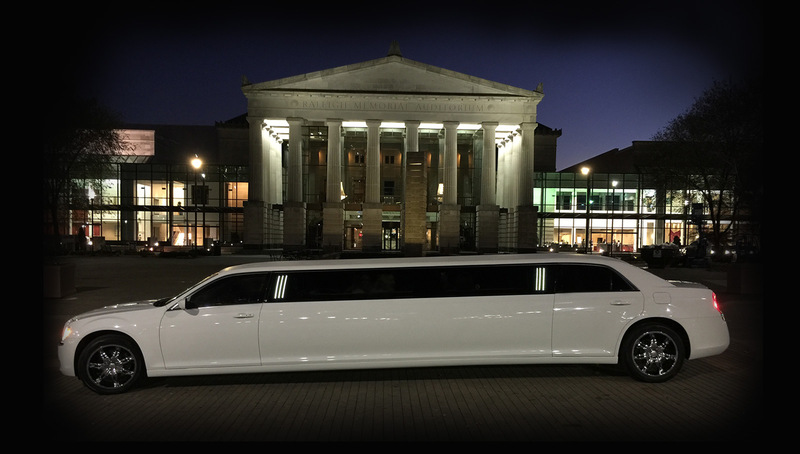 When it comes to Lowcountry Valet & Shuttle Co transportation service, Columbia SC Charter offers a wide range of options. 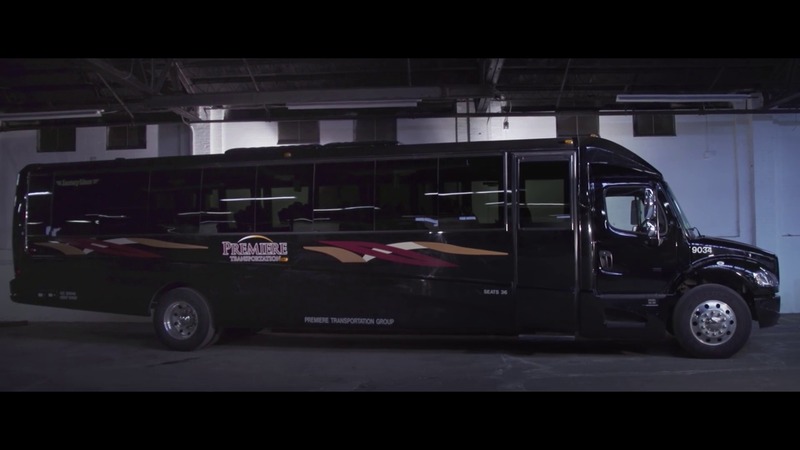 Our extensive fleet, which can accommodate anywhere from one to 58 passengers, consists of clean, well-maintained late model vehicles. 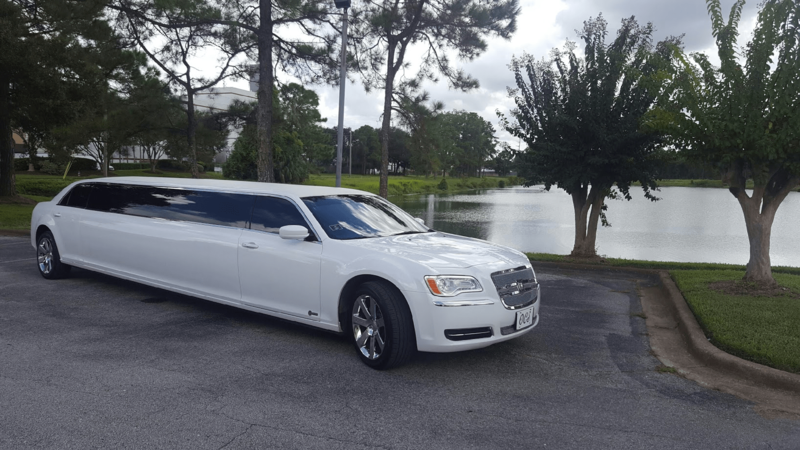 Our drivers are personable and knowledgeable, and they can provide a wealth of information whether you’ve booked Columbia SC tours for your party or just need an Columbia SC airport shuttle. 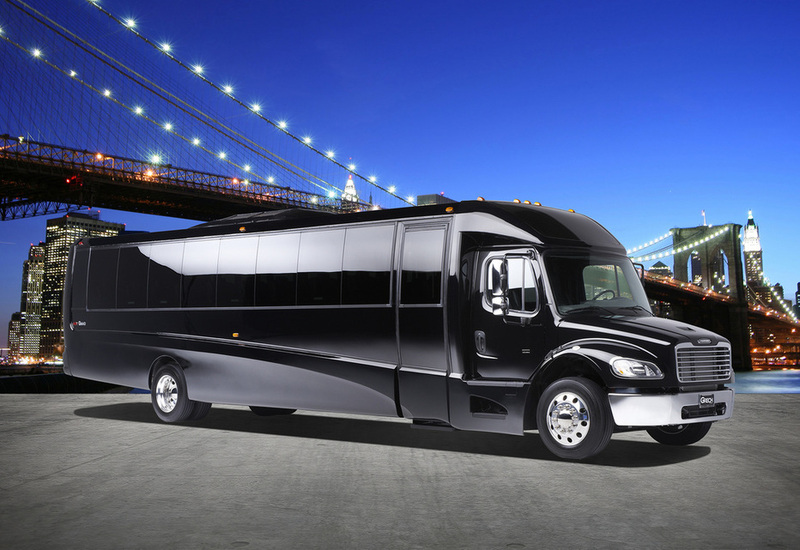 We can also arrange for a driver who can speak fluently in a specific language. 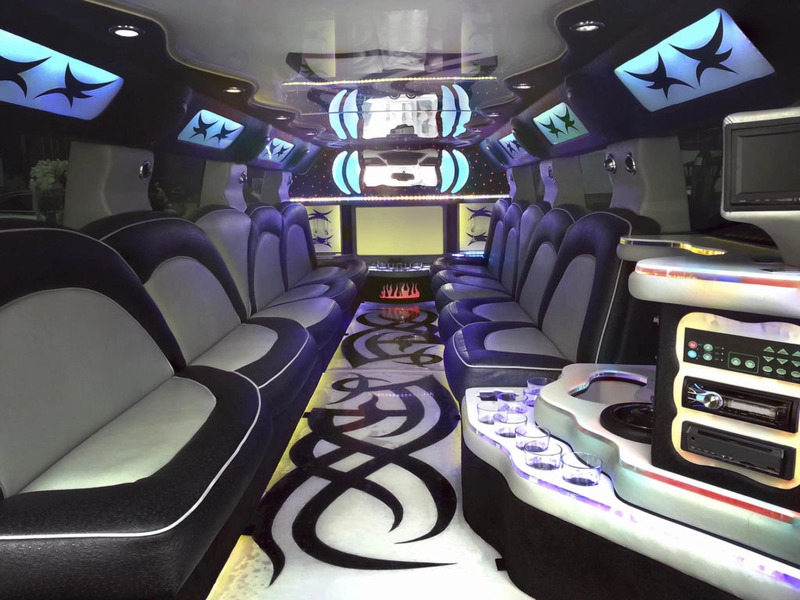 Lowcountry Valet & Shuttle Co also provides additional services such as beverage and food service, valet parking for a special event or transportation to one of Southern California’s many theme parks. We can even obtain admission tickets for your group in advance. We can also help you with event planning for weddings, business meetings, family reunions or other large functions.